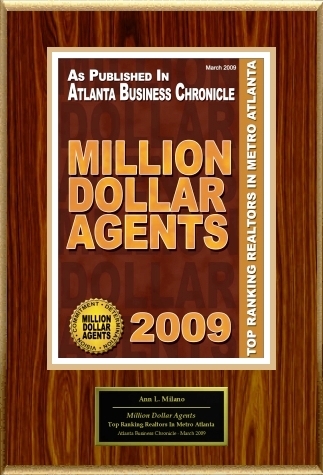 Hi this is "Ask the Broker" Ann Milano! Today I wanted to touch on a few things when it comes to pricing your home and being sure that you are pricing your home correctly. When you price a home to high even in today's fast pace market you can really damage a property's reputation with the public. If a home sits for to long people begin to think there is something wrong with it. 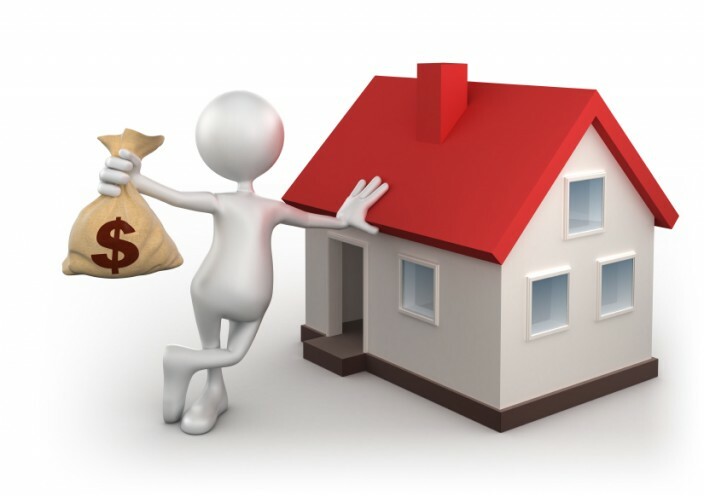 Our quick home value estimate tool is great, and we hope you find it useful, but, if you are thinking about selling your home I would highly recommend having a complete in-depth market analysis done and a complete home evaluation taking into account location, curb appeal and condition of the home by a professional for a more accurate listing price. On average my homes sell in 39 days and for more money than the average FMLS listing. During the down turn in the market I was able to sell my clients listings and for more money and in less time! I am sure you would like to know how I was able to do that. Here are some reason to interview me when considering hiring an experienced listing agent like myself to market your home so that you can get the most for it! 1. 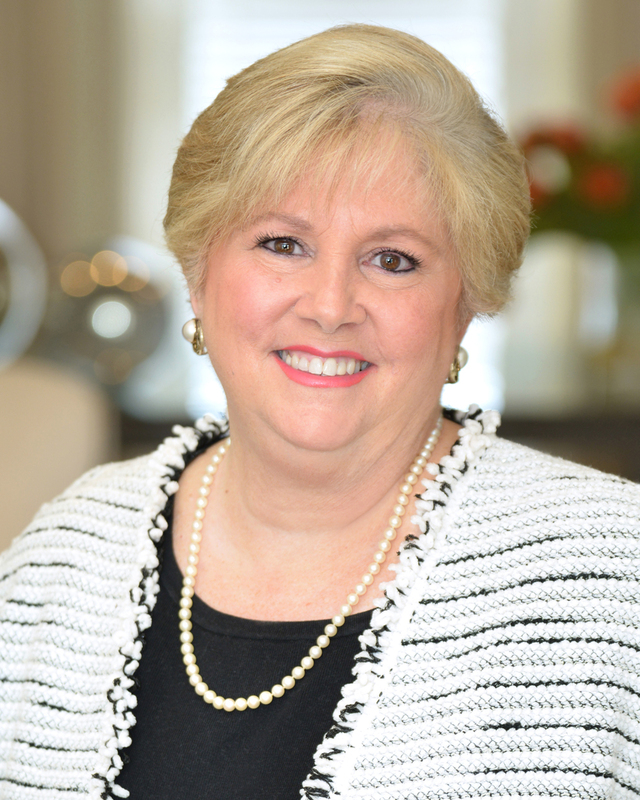 23 years of experience is just a phone call away with a background in the greater Atlanta real estate market, mortgages, construction and marketing. 2. On average, statistics say, homes sell faster and for MORE money with representation. 3. I will calculate a competitive asking price based on carefully selected comps to be able to justify your selling price. 4. Correct marketing and Condition, combined with, a competitive and correct price will attract multiple buyers to create a multiple bid situation that may help us to receive offers that will exceed the asking price. 5. Once listed your home will be added to the Atlanta FMLS listing service and will go out to the 50,000 real estate agents across Georgia who potentially have a qualified buyer for your home. 6. Your home will receive maximum online exposure and will be seen on over 150 websites including Zillow - Trulia - Realtor.com. 7. In addition, your home will be found on all realtor websites including Coldwell Banker, RE/Max, Berkshire Hathaway, House America Real Estate, Century 21 and many, many more. 8. I know how to showcase your home's strengths, and downplay its weaknesses with strategic staging and photography techniques including a professional commercial of your home. 9. In addition to the common search sites we will put your home in-front of thousands of targeted buyers through our social and digital sites including Facebook - Linkedin - Twitter - YouTube. 10. Our goal is to negotiate on your behalf, protecting your interests and getting the highest price possible in the shortest period of time. We live in a very litigious society, and unrepresented sellers leave themselves vulnerable. Our team believes in the highest in compliance to make sure that all of the over 50+ pages of seller contracts, exhibits, amendments and disclosures are properly filled out on your behalf to meet with the rules and regulations of the Georgia Real Estate Commission. Thanks for stopping by our blog and please feel free to get in touch at any time!